Capital markets; banking and finance; securitisation; mergers and acquisitions. Henrique has been working for over 15 years in capital markets, structured finance and corporate transactions, securitisation and mergers and acquisitions, including several cross-border transactions. 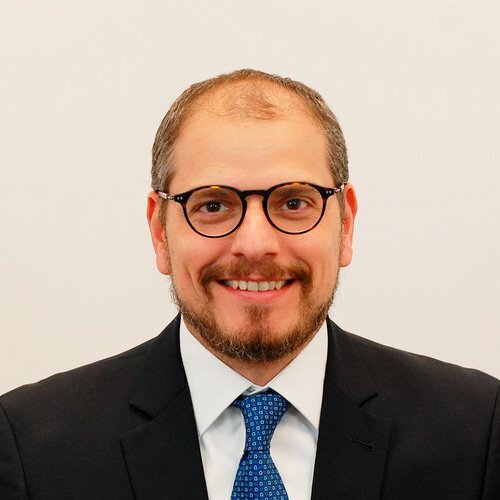 Henrique was an international associate at Mayer Brown LLP in Chicago, and currently is a member of the BM&F BOVESPA Fixed Income Capital Markets Committee. Bachelor of laws degree from Pontifícia Catholic University of São Paulo (PUC-SP) – 1997. Master’s law degree (latu sensu) in contractual law from PUC-SP, 2001. Master’s law degree from Durham University Law School (England), 2005. Member of the Brazilian Bar Association.